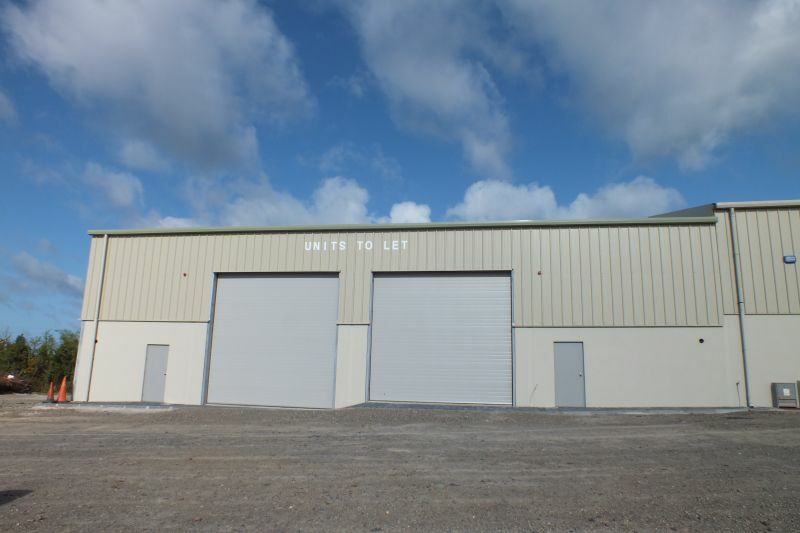 We offer available to let this industrial unit extending to c. 2,000 sq.ft. with direct frontage onto the main Wexford to Gorey road, just outside Wexford town. The unit extends to c. 185 sq.m. (c. 2,000 sq.ft.) with automated roller shutter door, full height concrete block walls and double sin roof. Available immediately. The tenant will be responsible for rates, insurance, and the usual outgoings. We do not have an exact figure for Local Authority rates but we estimate this to be in the region of €1,800 p.a. In Wexford Town proceed over the bridge and continue for approximately 1.5 miles. Fahy’s Cross Business Park is on your left hand side just after the turn right for Curracloe.